Sarjeant Gallery Whanganui | Be a part of the Arts Review as it celebrates 30 years! March is shaping up to be a bumper month for the arts in Whanganui. The popular 2018 Sarjeant Gallery Te Whare o Rehua Whanganui Arts Review will open 10 March and run until 13 May 2018, and coincides with the Artists Open Studios weekends. The Arts Review is an annual highlight of the Sarjeant Gallery’s programme and this year is the Review’s 30th birthday. It is in fact the longest running public arts review in New Zealand. As a celebration of the 30 year anniversary and the exciting future now assured for the Sarjeant Gallery at Pukenamu, Queens Park the Sarjeant is sponsoring the $2000 Open Award. 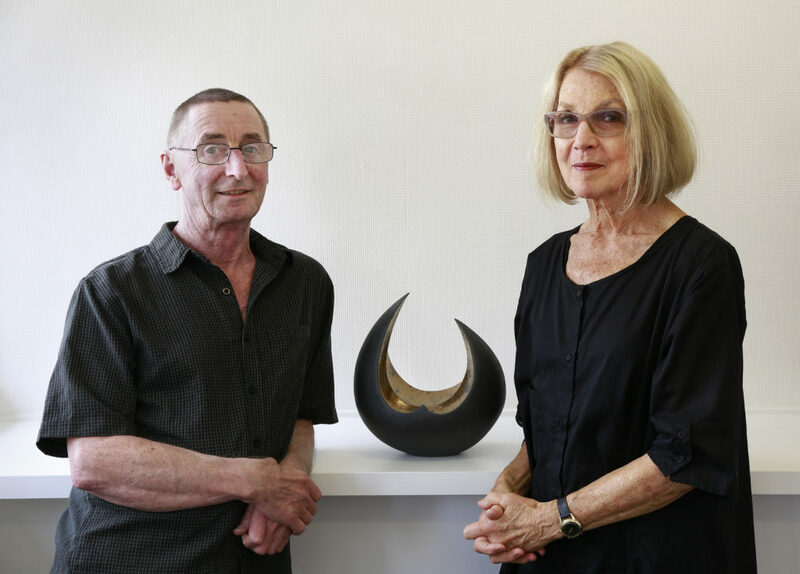 The Arts Review began as a partnership between the Wanganui Arts Society and the Sarjeant Gallery, over the years attracting support from the community and the increasing numbers of artists who entered the show. The partnership changed, and the Review opened up to include Ruapehu and Rangitiki, which link to the Whanganui River. Ms Johnson has been involved in every Arts Review since the first show in 1988 when she exhibited her ceramic art. She continued exhibiting for several years while she was a ceramic art teacher at the polytechnic. Then she began organizing the exhibition. The show attracts local, national and international visitors, and brings art dealers from other cities to check out the talent. Ms Johnson says the Sarjeant wants to encourage students to enter and that there is a special youth award. She is also looking forward to seeing work from creative newcomers to Whanganui. Internationally renowned, Whanganui-based ceramic artist, Rick Rudd, has exhibited every year since 1988. For him it is not the winning of awards that is important (he was joint-winner of the Open Award in 2001 and has won several Merit Awards) but rather being part of the arts scene in Whanganui. He looks forward to seeing other artists’ work in the exhibition, particularly the work of the students who he says bring fresh life to the show. He says the Arts Review is one of the most popular arts events in Whanganui.